For generations, Chen Jiafen's family lived in the shadow of a 4,700-year-old ginkgo tree in southwest China's Guizhou Province. But they and their neighbors had to move in 2011 to make room for the 50-meter tree whose vast roots were undermining nearby buildings. 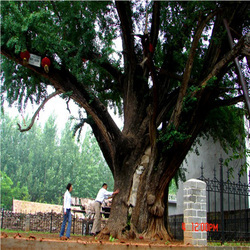 Despite now living about a kilometer away, Chen, 60, says she often returns to the area to pay the "Tree God" a visit. "The great tree answers our prayers and protects our village. We had to return the favor," Chen said. Yang Ping, deputy chief of Changshun County's forestry bureau, said the county spent 2 million yuan (US$313,000) on new homes for the village of 18 Miao families and sought expert advice on how to care for the tree. 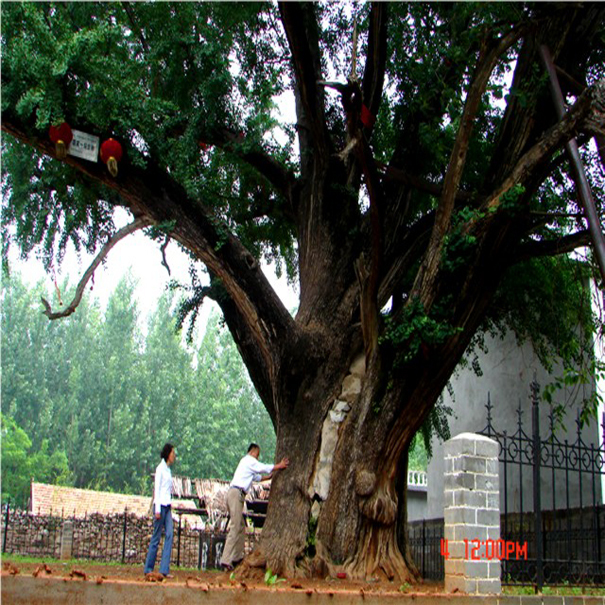 It is not just in Changshun that people have gone to great lengths to protect trees. 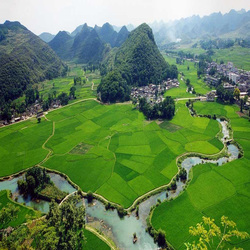 A total of 70 billion yuan was spent by 78 cities in 2014 on forestry, Zhang Jianlong, chief of China's State Forestry Administration, told an urban forestry conservation meeting in east China's Anhui Province yesterday. 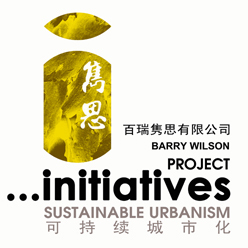 A campaign that is aimed at "bringing forests into cities and surround cities with forests" is combining successful experience from abroad with Chinese reality, Zhang said. He said the administration was trying to move away from the enclosed management of green spaces and "bring forests into communities and people's lives, to make forests more accessible and enjoyable to people in both urban and rural areas." A total of 21 cities were awarded the title of "State Forest City" at the meeting, increasing the number of such cities to 96.